Speaking to VG247, IO Interactive has confirmed that the number of Hitman 2 locations will total out at six when the game releases later this year. 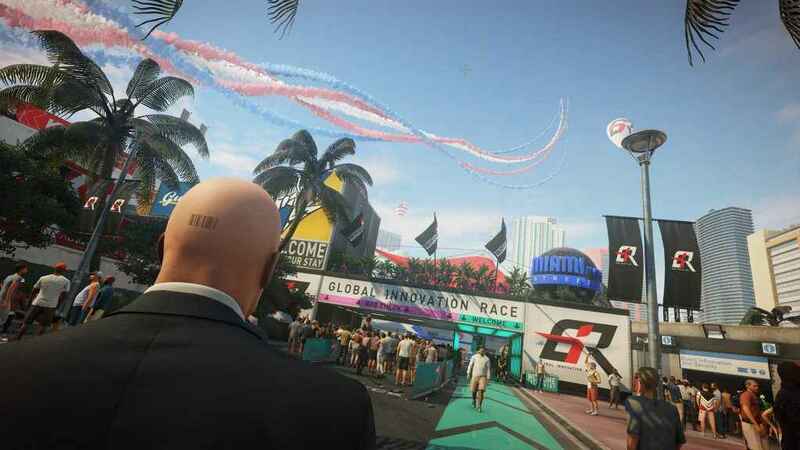 As to precisely where those half-dozen locations are, we already know one – Miami, as that was the location where the E3 2018 Hitman 2 gameplay demo took place a few weeks ago. Additionally, those missions will include main campaign missions, Escalation Contracts, player fashioned Contracts and the ever popular Elusive Targets which make their return from Hitman’s episodic 2016 release. If you missed the Hitman 2 Miami gameplay demo, you can catch it below. Hitman 2 is set to release on PS4, PC and Xbox One on November 14, 2018.